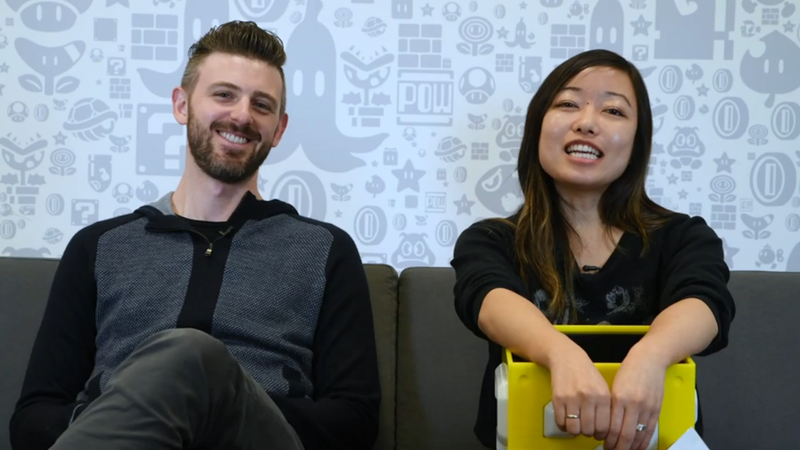 Kit and Krysta have returned with a brand new episode of Nintendo Minute. This week, the pair are “playing ‘Never Have I Ever’ to hear all the secrets and embarrassing stories”. The duo also revealed that they are “taking a short break. You’ll still see us and we’ll be back in a little while with new Nintendo Minute videos. Let us know if there are videos you’d like to see this year from us”. The Nintendo Minute series will return in a few weeks. This week’s episode is down below. Never have I… taken my Switch to the toilet.